Yarra Ranges CFA crews sent 12 volunteer firefighters to aid Queensland’s firefighters. More than 100 bushfires are burning across the state, a situation Premier Annastacia Palaszczuk said Queensland had never been in before. Volunteer Fire Brigades Victoria (VFBV) executive officer Adam Barnett said Victoria was privileged to have an emergency service like the CFA “that ensures backup is available whenever and wherever it is needed while still maintaining local service levels”. The Department of Environment, Land, Water and Planning’s (DELWP) also sent staff from its Yarra Ranges office. 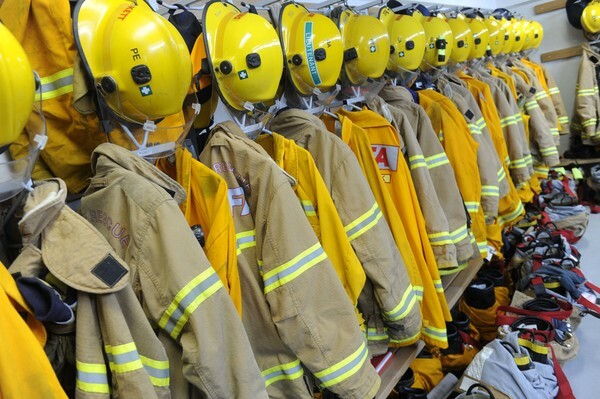 “We’re sending eight arduous general firefighters who will be on to combat fires on the frontline, alongside three incident management staff who will provide technical support at the control centre,” the department said. Forest Fire Management Victoria and the New South Wales fire service are also sending assistance.